If you have a dirt bike — especially if you live in the city or suburbs — you've probably passed a golf course en route to your favorite riding area and dreamed of tearing up the green. 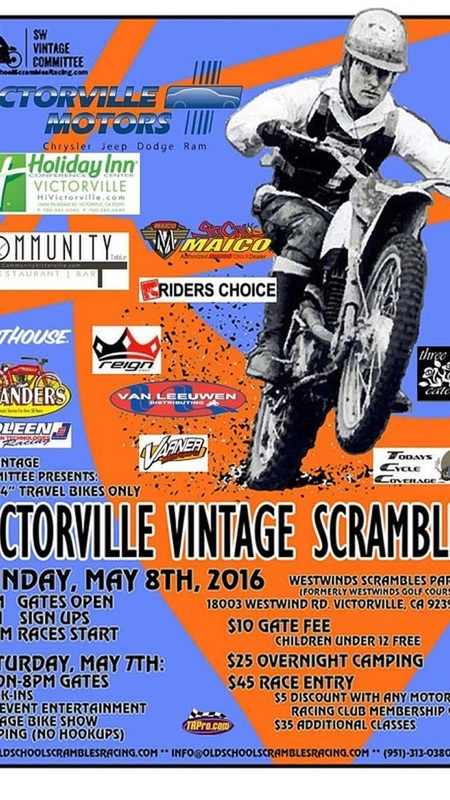 If you own a vintage bike, or buy, or borrow one, you can make that dream a reality on May 8th in Victorville, CA, thanks to a new group called the Southwest Vintage Committee. 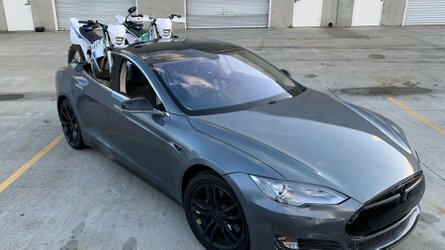 As far as I know, this is only the third time in history a golf course has been turned over to a group of dirt bikers to race on. Pre-entries are open until April 30th (Saturday/tomorrow) at midnight, and cost just $40 for your first race, plus a $5 discount for being a member of any vintage race organization. Of course, you can always enter on site the day of the event as well. 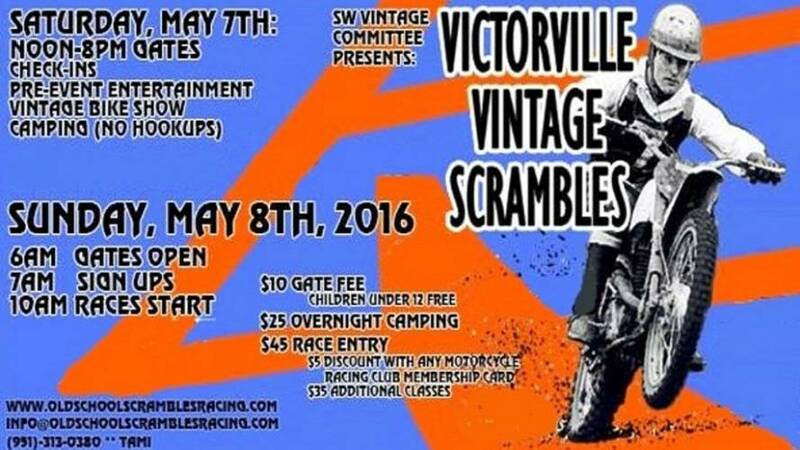 Personally, I have not been this excited about an event since the 2010 Catalina Grand Prix. ), and the gears started to turn in the minds of a group of local vintage racers. 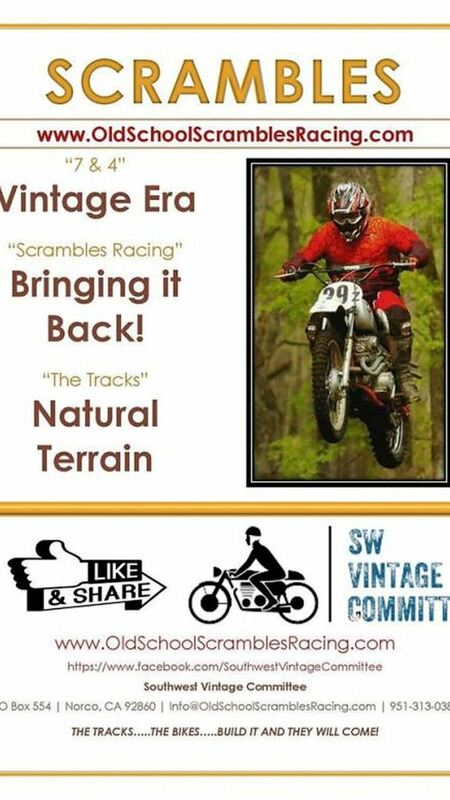 The Southwest Vintage Committee is dedicated to preserving old school bikes by racing them on old school natural terrain tracks, as well as preserving old school knees and backs. This is their first big event and they are hoping to start holding monthly races. They also have their eyes on other non-traditional venues around Southern California to build temporary tracks inspired by similar efforts in the 1960s. So what can you expect to see? Or, if you don't have a bike yet, what should you be trying to borrow? Don't think plastic fantastic 1980s neon motocross bikes. 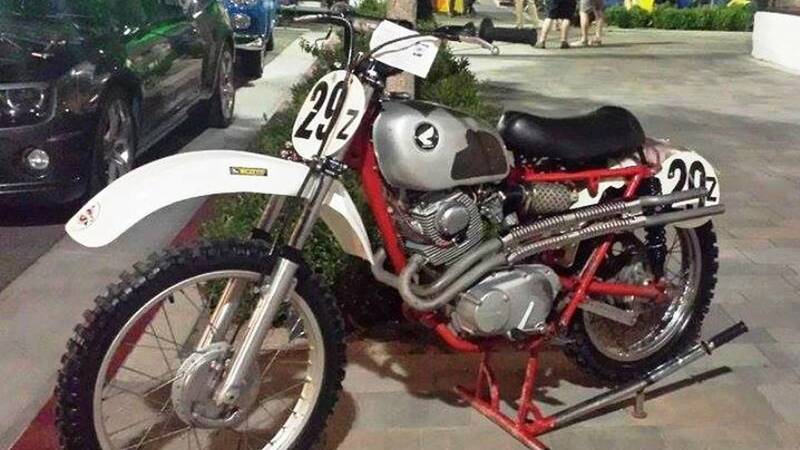 Instead, think old school Triumph twin based desert sleds, or Honda scramblers stripped to their bare bones. 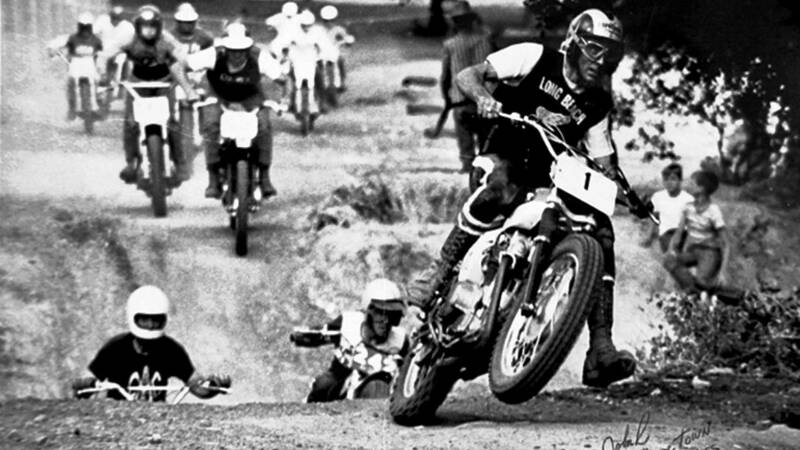 Think the original dirt bike that wouldn't die, like the Yamaha DT-1. I believe one of the organizers is actually the guy in that picture, and still races a Honda 305 just like that one. 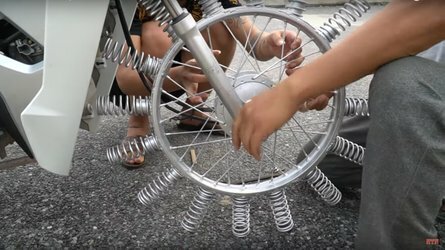 Also, if you have a crazy friend who has good reflexes, coordination, and balance, there is a sidehack class to enter, for things like this Yamaha XS650. Off-road side car racers are a extra special kind of crazy, the monkey more so than even the rider. 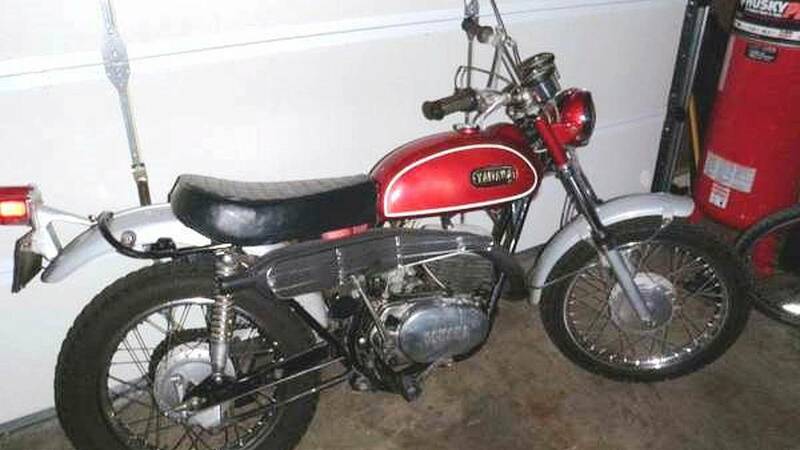 Time being short, I'd be looking on Craigslist right now for Yamaha or Honda dirt bikes from the early 1970s. 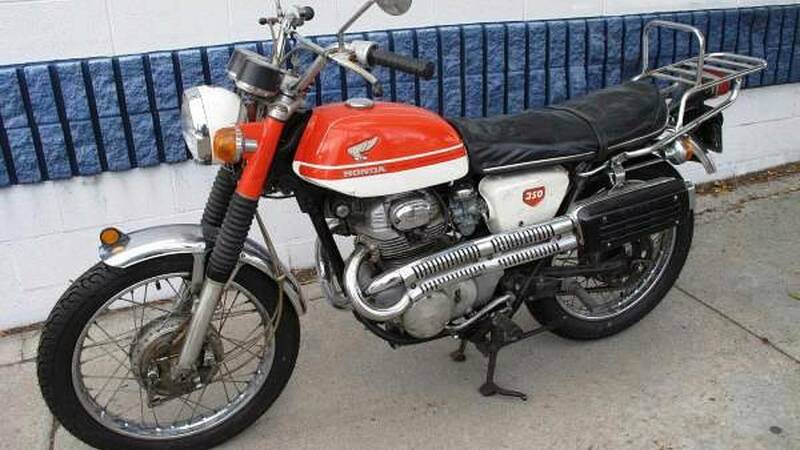 Classes are limited to bikes with 7" of front travel and 4" of rear, made before 1975 (or like models). Since there is a 100cc class, a cheap, slow, indestructible Honda Trail 90 would get you to the starting line, and there are always plenty for sale in ride-able shape, like this one in Hesperia for $1100. 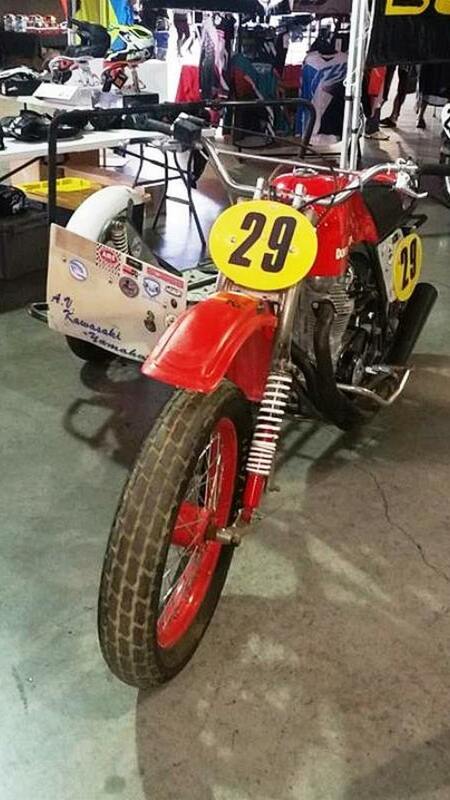 Or slap some dual sport tires on this Honda CL350 scrambler, strip the lights, and have a fast, but heavy entry into the 500cc class. Currently for sale for $2700 in Chatsworth. 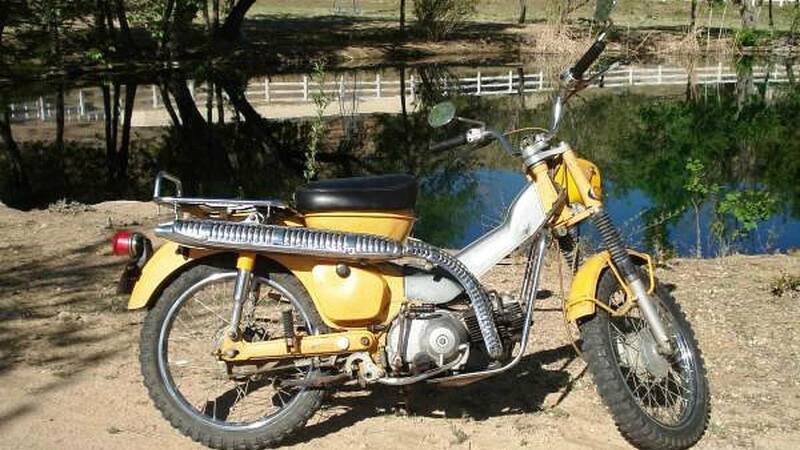 Or get the bike that started the two-stroke Japanese dirt bike revolution with this Yamaha DT-1 for sale in Arroyo Grande, CA. 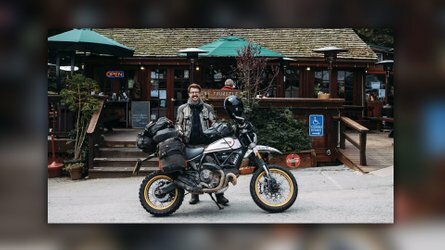 You don't need to spend a lot to have a lot of fun, and if you're a street rider, you probably already have enough safety gear for this sort of off-road racing. 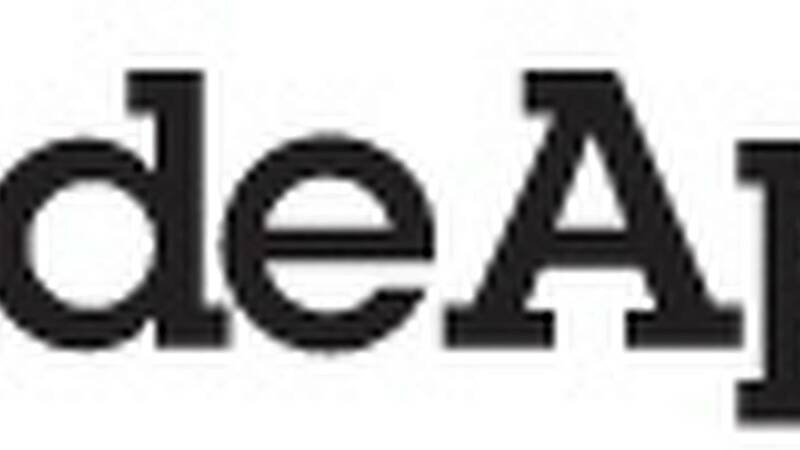 Just pick up some knee pads, elbow pads, and a mouth guard at your local sporting goods store. Even if you aren't going to race, I think this group is doing great things, and we all should come out to spectate and show our support.